We all have days where we are busy or preoccupied and either ignore our hunger pangs or just don't have them. I don't usually feel hungry but I do get tired and sometimes short on patience. I know this about myself and my family knows this so they will offer a reminder if I step out of character and become a bit testy. Why is this important to have your bigger meals of the day at the beginning instead of the end like we have all been raised to believe? A typical American eats dinner between 5-8 pm every evening and might have a bite of something before going to bed but it's not usually a healthy snack. Then the body fasts for the next 8-14 hours, depending if you eat breakfast or not. You'll want to make it all year long! It's Thanksgiving and the stores are filled with all the traditional foods. The aisles are packed with goodies to bake and my taste buds are remembering all those wonderful flavors from my younger years when I could eat anything. And I did, I love all the pies like pumpkin pie, pecan pie and of course apple pie. When I ate my first pumpkin roll in my mid to late 20's I thought my childhood had been cheated for sure! Now in my 50's my body doesn't like all of those wonderful treats. I get bloated and tired after eating too many sweets not to mention seeing it around my waist the next day. UGG! Still liking treats I am always thinking of ways to make my taste buds and my body happy. 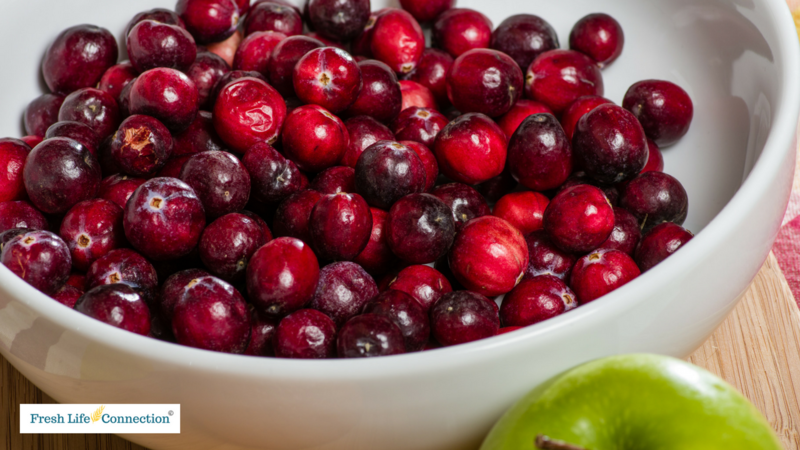 I was walking in the grocery store looking at all of those holiday delights when I saw the bag of fresh cranberries...eureka! Whether you have a house full or you are just cooking for your family on Thanksgiving preparing the meal can be a 2-day job! 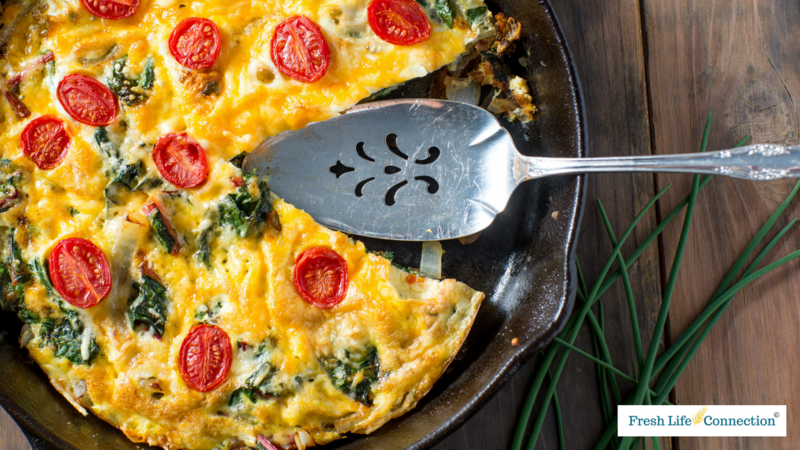 So make it easier for yourself and fix breakfast ahead of time so it can be popped into the oven and served up or reheated when people are ready to eat. I make a frittata or two depending on how many I'm feeding. This one-dish meal keeps the mess down in the kitchen and gives everyone something satisfying that will keep them from looking for more to eat. It can be as simple as you like or add more ingredients as desired. It can be vegetarian and even dairy free if you use almond or cashew milk and a dairy-free cheese. It can be gluten-free by using a gluten-free bread. I change up the ingredients all the time depending on what I have in my fridge. I rarely go buy stuff to make this dish. Once you have a basic recipe you can change it around to suit the wants of your family. WHO SHOULD NOT CONSUME GINGER WITHOUT ADVICE FROM THE DOCTOR? 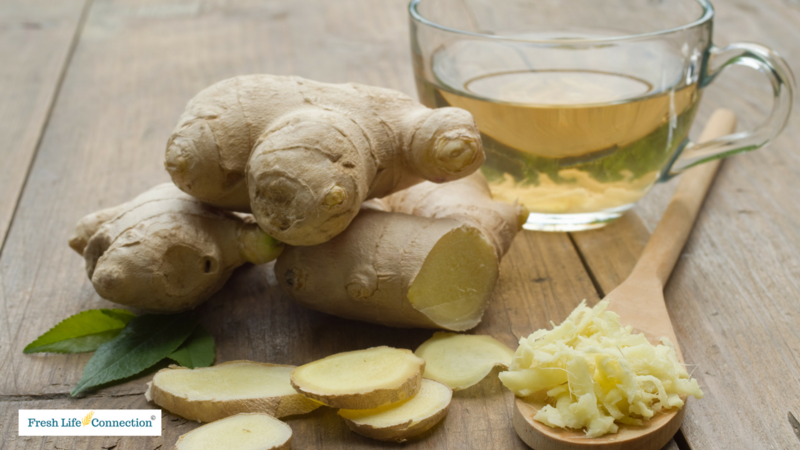 According to Ayurveda 4 grams of fresh or powdered ginger root is all you should consume in one day. That is if you should take it at all. The information below comes from http://www.curejoy.com/co…/ginger-side-effects-must-consume/ This is a good reminder that a good thing should still be taken in moderation. People with Ulcers/Inflammation: Unchewed fresh ginger may cause intestinal blockage, individuals who have had ulcers, inflammatory bowel disease or blocked intestines may react badly to large quantities of fresh ginger. People with Gallstones: Ginger can adversely affect individuals with gallstones. Ginger is contraindicated in people suffering from gallstones because it promotes the production of bile. Broiled Pineapple? Yep, You Read That Right! Pineapple is not only good it's really good for you! Maybe it's because it has apple in its name, whatever the reason it does have medicinal value and it does taste good. Pineapple is one of those foods that can be paired with all kinds of foods or eaten alone. I've eaten with cottage cheese, in Asian food, as a chutney over fish and chicken. It's pretty good on a hamburger and with gouda cheese and I've even had it mixed with beans an rice in a local Costa Rican fare. Most people, at least here in the states eat it raw or from a can. My favorite way to fix it is grilled. We use a charcoal grill so there are lots of flavors that add to the taste when it's fixed like that. Last night was a cold and rainy fall evening and I had catfish to make for dinner. 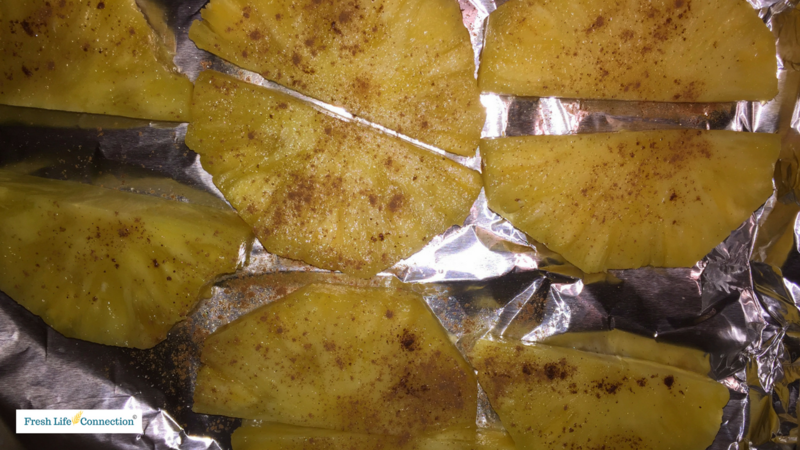 Not wanting to go outside to cook on the grill I decided to broil the pineapple instead and I'm glad I did. Why Do We Sleep? And If It's So Important Why Is It So Hard To Get? 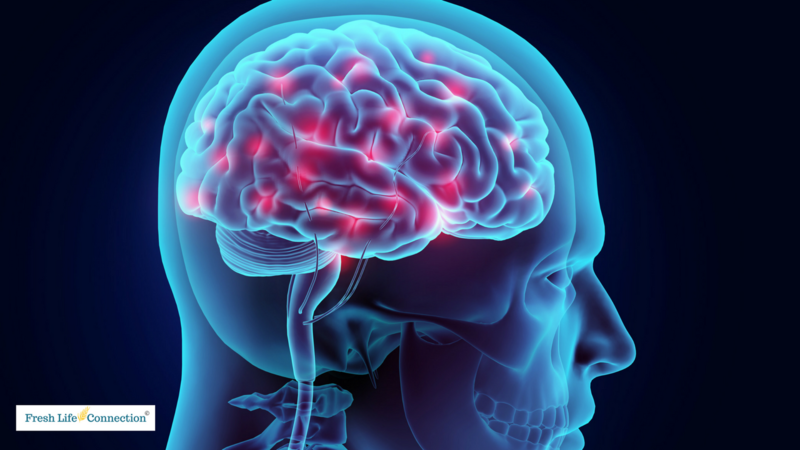 We have all heard we need 6-8 hours of sleep every day to stay healthy, but why? Why do we need this when we seem to function just fine with less? Or if it is so imperative to our wellbeing then why does it forsake us so often? I wonder this as I'm lying awake at 3:00 a.m. several mornings a month. It seems like I have never been a 'good' sleeper. My mom says I was always coming into her room looking for comfort because I was awake and afraid. I've witnessed this in my own children and in my grandchildren. So what gives? Why do we need it if doesn't come easily to many of us? 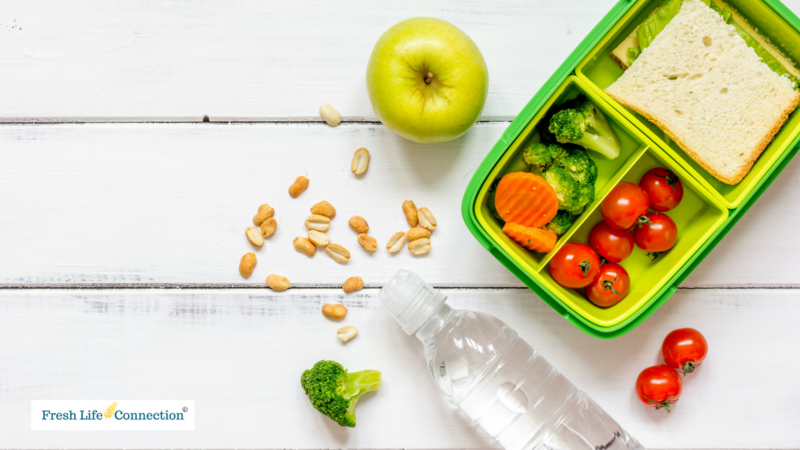 With the kids back in school, it's time for all the germs to get mixed up and spread throughout schools, work and families. The good news is there is a quick and easy remedy and you most likely have it in your kitchen just waiting for the holidays to start! It's household sage! I know! 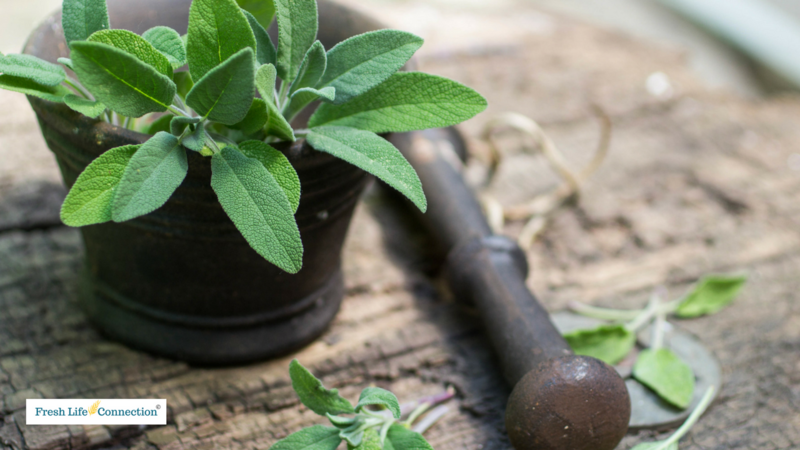 who knew sage could be used as a medicine? Most herbs were found in our ancestors 'medicine cabinets' because they knew Mother Nature provides everything we need to stay healthy and strong. As science and technology have progressed and the ever moving machine of commerce rolls on what our grandparents and beyond used as their medicines have been diluted and picked apart by pharmacology chemists until most of us don't even know that 'medicine' began with herbs, roots, and bark. For example; do you know where aspirin comes from? Or how about tamiflu? I've been asked to make a list of the good carbohydrates so it's easier for you to make better choices. I wish it was as easy as making a 'healthy carb' list. Sure there are some things that make carbs "good" like getting organic, nongmo, no pesticides, grains are grown in whole soil (soil that is full of natural minerals and nutrients so the plant absorbs these as they are growing to become part of the plant). But the truth is you need to know your body. And know your body's needs change as you age. Instead of a list of good carbohydrates let me tell you what I have learned about them. 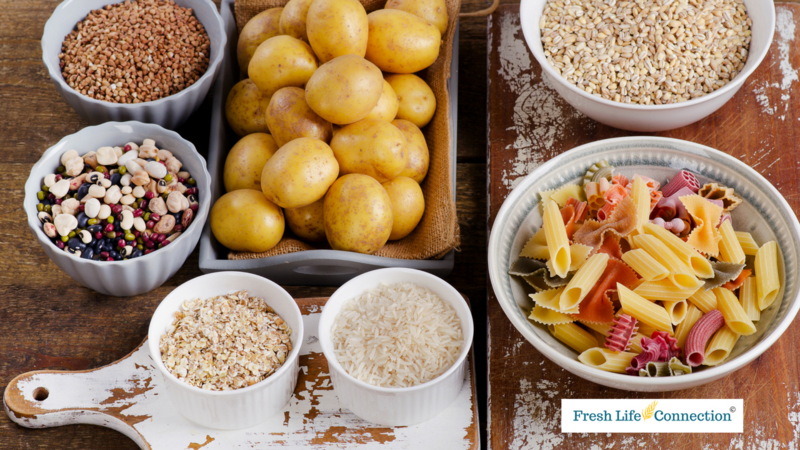 Carbohydrates (carbs) are the sugars, starches, and fibers found in fruits, grains, vegetables and dairy products. They are one of three macronutrients that our bodies use for energy.